Night&Day is the company of Treviso that produces and sells its own products! Leader in the Italian market and not. Involved in the production of beds and kitchens, space-saving for every kind of environment. 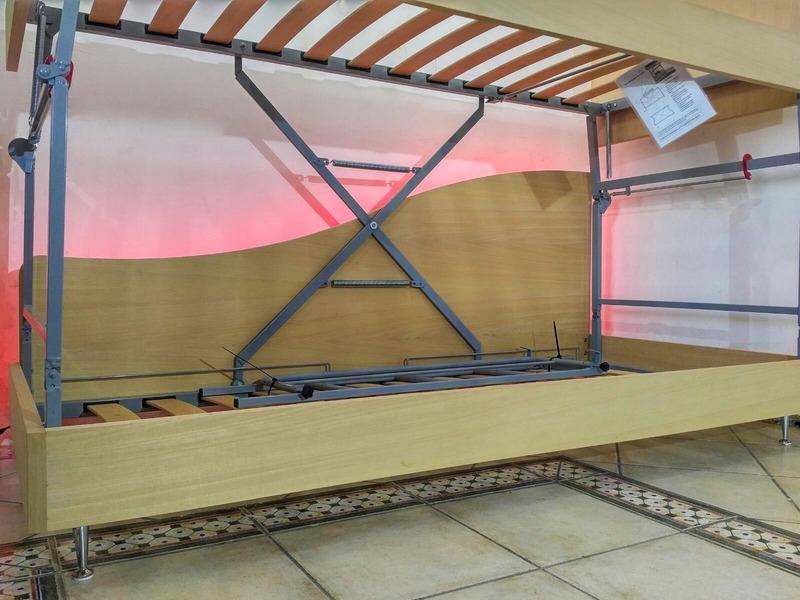 In particular, one of our products is the bunk bed opened “New Daybed Bed”. Speaking of made in italy, the Chaise Bed is one of the most prominent as regards the sales in italy. Great for children's rooms so as not to occupy the whole of the room during the day and where the children can play the game normally. It also allows you to have one or two extra beds in case of guests. Blends in completely as a sofa when it is not needed. As well as being FUNCTIONAL AND DECORATIVE ELEMENT to any room. Goes anywhere; perfect for hotels, private companies, offices, holiday homes, student residences, etc, wherever there are people. TECHNICALLY PERFECT and SAFE ; equipped with three blocks of opening; of which two are placed on the side of the metal and one at the top under the top bed, come in to lock automatically upon opening of the upper bed, unlocking, entered simultaneously to all three can not be made by children or by the children not because it is prohibited but because they can't do. In the position of the sofa the ladder, and protection are included within, does not occupy space. The bed bases are slatted. +39 3511529879, we can advise you to choose the right article for your space. Night&Day has a wide selection of products and Solutions for the interior design studios for holidays and hotels . We offer a wide range of beds and kitchens, space-saving , to furnish every type of environment. If you are a real estate and looking for products to furnish your space Night&Day has solutions of every kind. From the beds to the kitchens offer you the opportunity to furnish both the living area and the sleeping area always maintaining the same space and reducing clutter. One of our best selling models is the “Console B”. The lpound to death fit and camouflage into the wall. They do not have the need to remove the covers, you simply have to make the bed, and close it without removing blankets and pillows. Are ideal for those who do not want to clutter up the house, or wants to have more space in the room for rent. The opening of the two beds is autonomous, and are closeable with sheets and duvet. Tailored. the most welcoming, the local also thanks to the uniformity of colour and creates a closed. 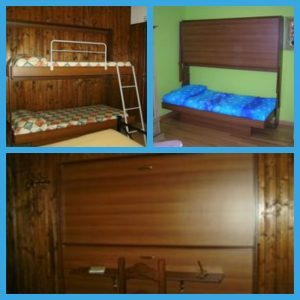 All from closed occupies only 25 cm and is secured with mattress and blankets. The most request from all of the resorts and not. From the width very small, thanks to which it fits very easily on the kitchen wall that disappears for the night or for the job. Many finishes available, and the styles suggested for each order, increase the quality of the whole room. Of course, already equipped with all the appliances and how the beds is editable in the color and style. With a depth of only 60cm, it also reduces all the occupied space in the house. Night&Day offers them a wide range of beds, space-saving to be able to furnish small rooms so you can transform it into triple or quadruple rooms. We read bridge and castle reclosable totally Made in Italy and of great quality. Our beds are suitable for every type of environment. 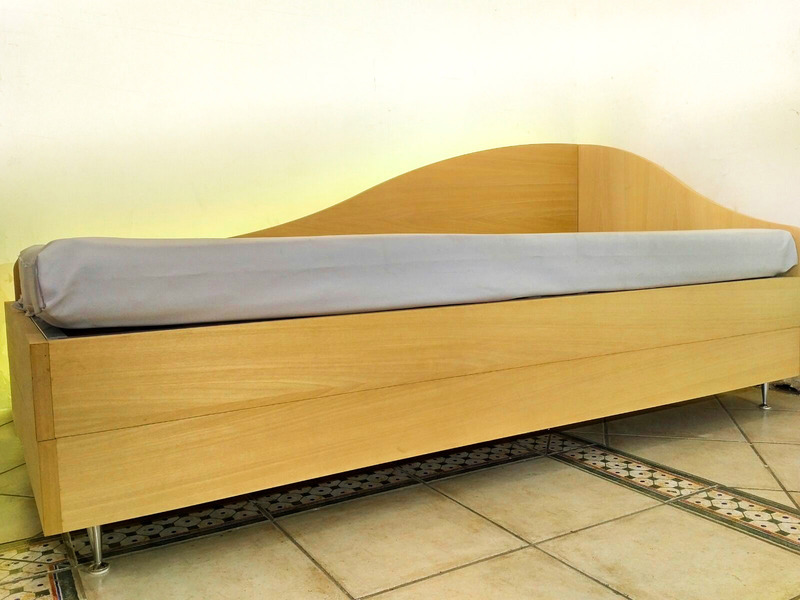 From a hotel to a holiday home or a studio, our beds can be placed anywhere! A room that is typically intended for two people can easily accommodate three or four by adding beds, space-saving by Night&Day, which in this case can safely be closed and not clutter absolutely. 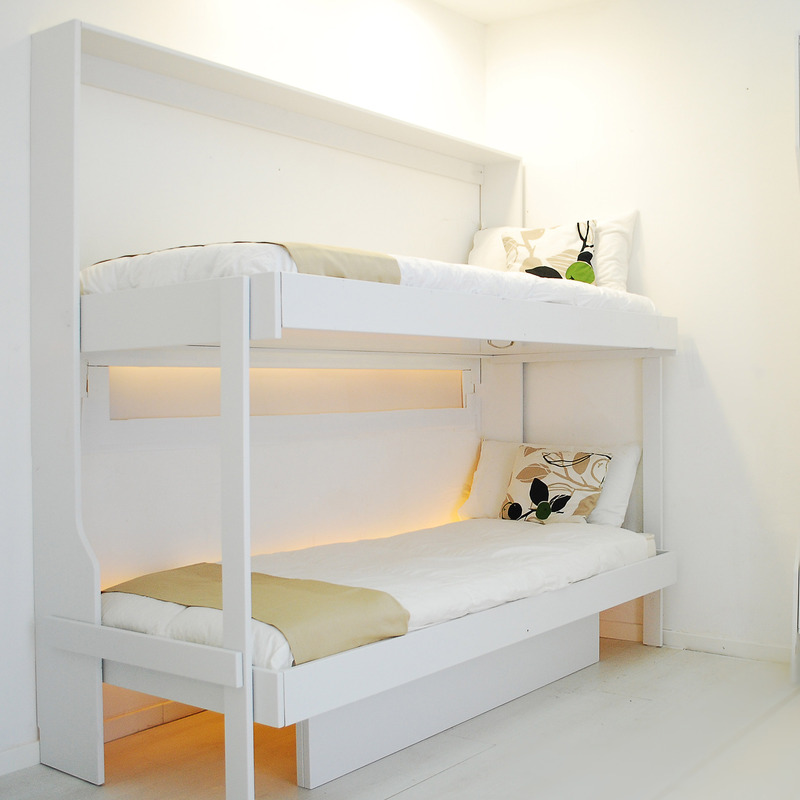 An example of this can be our “Console double” bunk bed is practical and comfortable able to repose completely in the wall. Takes the place of the traditional bed bunk in hotels, transforming the quadruple room triple room by opening only the lower bed, or only the upper bed. 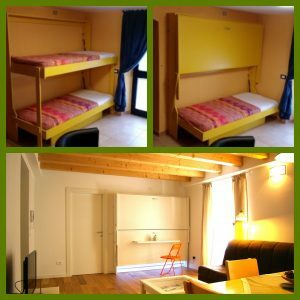 You leave it closed for conversion of the room in double that with the suitable color and context for the guests of the double will not notice, will appreciate only the beauty of the wall. Produced in plywood of the same width as the bed in the castle. Available in finish to match or with the seat or the sides in wood veneer, light walnut, natural, not treated. Available with or without cushions in faux leather removable cover for the sofa, the depth of the seat is customizable to the dimensions of interest, as well as a chaise lounge. The loft suspended from the floor, makes you use the height below approximately 115cm otherwise customized making use of well-145cm in height. ” Consolle the double” is well everywhere.